Gunding & Hans LLP, is a law firm located in downtown Milton, Ontario which is dedicated to providing its clients with professional quality legal services in a timely manner and at reasonable cost. 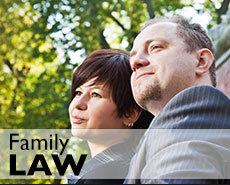 Our mission is to offer proactive and effective legal counsel in the areas of family law, residential real estate, and estate law. Conveniently located near Ontario Street and Main Street, and easily accessible by car and public transit, Gunding & Hans LLP is an excellent choice when seeking legal services in the Halton region. 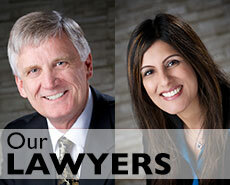 Gunding & Hans LLP is a well-respected and widely recognized law firm in the Halton region. 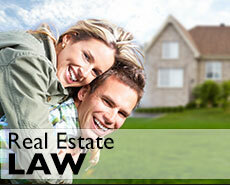 We are solution-oriented with comprehensive knowledge of real estate law, family law, wills, estates and powers of attorney in the Province of Ontario. 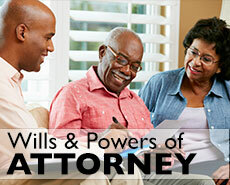 We strive to offer our clients the highest level of service in every case. © 2019 Gunding & Hans LLP. All rights reserved.